Nestlé Waters North America has reportedly inked a contract with recycled PET plastic (rPET) supplier CarbonLITE Industries, LLC to expand the utilization of recycled materials in its packaging division. As per trusted sources, CarbonLITE would construct a third facility in the Lehigh Valley region of Pennsylvania, as a part of its expansion across the United States. Reportedly, the new agreement builds upon the existing partnership of Nestlé Waters North America and CarbonLITE. Sources familiar with the development claim that the firm presently buys rPET from the facilities of CarbonLITE in Texas and California. For the record, CarbonLITE Industries, LLC is regarded as one of the largest manufacturers of post-consumer, food-grade rPET in the United States. Vice President, Head of Supply Chain and Procurement at Nestlé Waters North America, Bill Trackim was reportedly quoted stating that the company is delighted to enable CarbonLITE to construct a plant in a region with great significance to the manufacturing footprint. The company would now be able to buy rPET in the region which would assist in promoting environmental sustainability by utilizing recyclable and renewable materials in the packaging sector and support the regional economy, Trackim further added. According to a press release by Nestlé Waters North America, the new facility would have the capacity to recycle more than 2 billion post-consumer bottles per annum and it will commence production at its peak capacity by early 2020. The new facility would produce 80 million pounds of food grade rPET pellets per annum and is expected to save about 60,000 tons of carbon per annum by utilizing post-consumer materials. 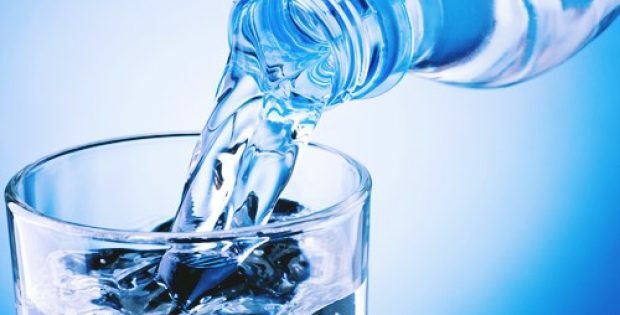 Chairman of CarbonLITE Industries, LLC, Leon Farahnik reportedly commented that the firm takes pride in being able to grow with Nestlé Waters North America in the past seven years. As it continues to be a leader in its sustainability efforts, CarbonLITE is delighted to expand its partnership with Nestlé Waters at the new state-of-the-art facility in Pennsylvania, Farahnik further elaborated.